The USDCAD has a longer term inverted head and shoulder’s pattern in play. The EURMXN is breaking out of a long term consolidation inside a triangle that has formed all of 2019. This is a significant development for a couple reasons. Crude Oil: Bullish Now Or Reversal Coming? 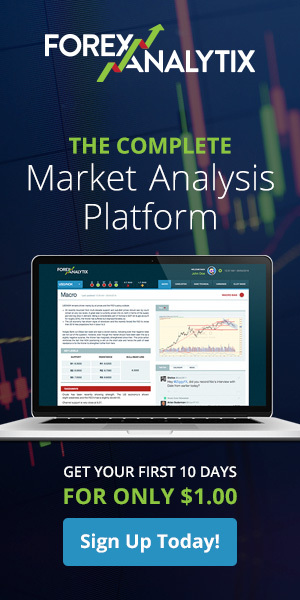 Oil went into free fall in mid-2014, experiencing a relentless bear move which saw oil price drop by over 70%. US shale producers turned out to be the tipping point in terms of the global supply glut. This, combined with a decrease in global demand, proved to be an unstoppable force that lasted for over a year. 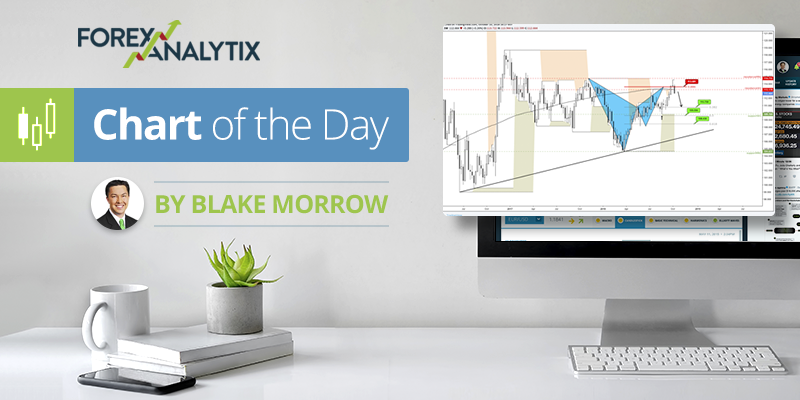 https://www.forexanalytix.com/blog/wp-content/uploads/2019/02/oil-rigs.jpg 400 800 Blake Morrow https://www.forexanalytix.com/blog/wp-content/uploads/2016/08/logo.png Blake Morrow2019-02-27 18:26:332019-02-27 18:46:20Crude Oil: Bullish Now Or Reversal Coming? The Silver market has potentially double topped. More importantly, this is happening at a key Fibonacci level and previous support from the lows back in April 2018. A breakout higher or lower out of this triangle will happen following the Australian employment data tonight.